Last month, when scores of companies boycotted DoubleClick and the Google Display Network on the pretence that it was allowing brand ads to appear alongside extremist content, many joined in on the witch hunt. 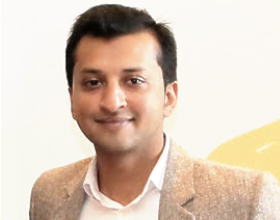 Our country manager for emerging markets, Babar Khan Javed, was a lone voice of reason, redirecting the blame back onto Google advertisers and their digital skills gap. He pointed out various simple steps that would allow campaign planners to syphon off impressions from sites and channels that produce extremist content. Given the popularity of the article he produced, here’s a much more detailed follow up on how Google advertisers can shield their display ads from extremist sites by managing placements and instilling exclusions. It doesn’t sound scalable but it’s a quick win for improving campaign conversions over the long term. Find the websites, YouTube channels, videos, and apps that you want your campaign ad to appear within or next to. Simply log into AdWords and find the Campaigns tab at the top. Choose the +Targeting option in the Google Display Network tab. Select “Placements” in the “Add Targeting” drop down menu. Save it and witness as your ads only appear exactly where you mapped them to do so. If all the Google advertisers opted into this option (or knew it existed) the entire premise or need of this article would cease to exist. Every minute, over 400 hours worth of videos are uploaded on to YouTube. The videos are defined by a range of categories. Google advertisers have the power to tweak their ad placement by the channels or content on YouTube, choosing between audiences of the channel and the demographics of the viewer. Advertisers even have the power to omit specific keywords, topics, and even category types. This informs the platform of the advertisers preferred Digital Content Labels, and in turn helps define who sees the video ads by demographic, behaviour, or psychographic targeting. It’s evidently clear from this section alone that Google advertisers really need to invest in closing the digital skills gap and start utilising simple and free tools. Visit the Google Display Planner to enter URLs of websites you don’t want your ads appearing under. The topics will be displayed and you can syphon them off one by one. Is it time-consuming? A bit. Is it worth it? You bet. Better safe than sorry. One less day losing sleep to a client burdened by international guidelines. Visit your dashboard in Google Analytics and create a custom report for conversions. Run query analysis to figure out the keywords used by site visitors that didn’t convert at all because they were seeking a product or service that you don’t offer. Within the Campaigns tab, visit the Shared library. Choose the “Campaign Negative Keywords” option and click +List to commence adding the negative keywords that you don’t want your landing page to see. Save this data and now you needn’t waste digital resources converting this unwarranted traffic. 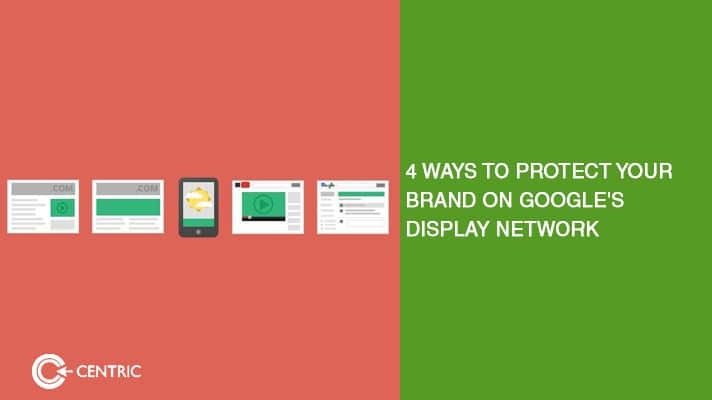 When it comes to the Google Display Network, less in more. By investing time and energy towards optimised marketing and targeted messages, your campaigns will hone in on the depth approach and forgo the width approach. Anyone can reach a million people, but conversions are the name of the game. Improve what matters by only targeting where and who you want. For more information on targeted display network advertising, reach me on usman.khalid@centric.ae today.